In our never-ending pursuit of perfect tone, we are driven to seek out the best, most accurate methods of recreating legendary synths and keyboards. 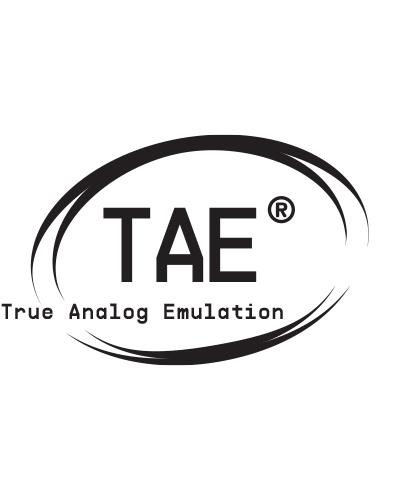 Whether by mapping out the DNA of every unique electronic component, or by analyzing the precise sonic properties of acoustic instruments, we create the most flawless, detailed emulations possible. Recreating acoustic & electric instruments using advanced physical modelling. 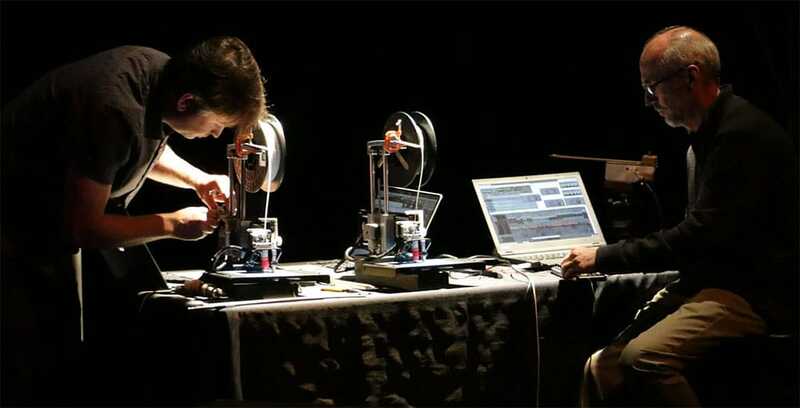 Arturia are renowned for their analog component modelling and giving legendary synths a new lease of life as software instruments, but how do we recreate physical instruments with strings, mechanical parts, and made of resonant material? 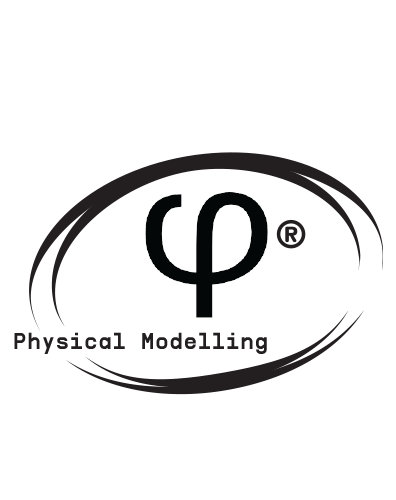 Physical modelling is a process of recreating the physical reactions and unique interplay of both physical and electronic components using mathematical models and algorithms to create a realistic reproduction. This scientific process is used in many fields, from seismology to the automotive industry. 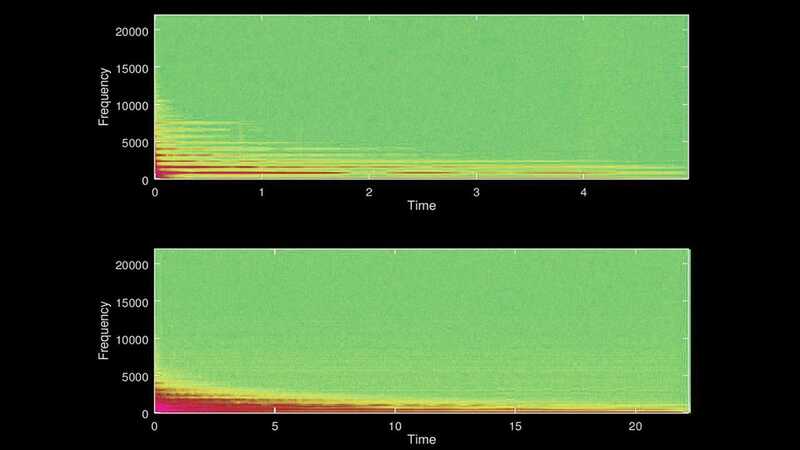 Interestingly, the same principles that create accurate earthquake predictions and more efficient engines and vehicle design can also be used to give vintage instruments a new lease of life in software. When it comes to enjoying the sound of each classic electric and acoustic instrument featured in our V Collection, there are only 3 real options to consider. 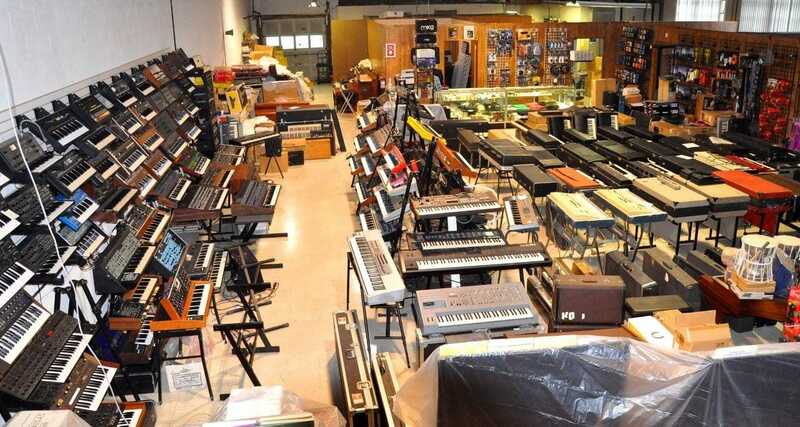 Option 1 would be to own every instrument, maintain them, tune them, and keep them in a humidity and temperature-controlled, warehouse-sized studio. Nice in theory, but totally impractical and impossibly expensive in reality. Option 2 would be to use audio sampling technology. In the past, this would have been the obvious solution to recreate these keyboard legends. If something sounds great, record it playing individual notes, and it’ll sound just like the real thing when you play it back, right? Not exactly. Sampling in various forms certainly had a massive effect on the course of popular music. 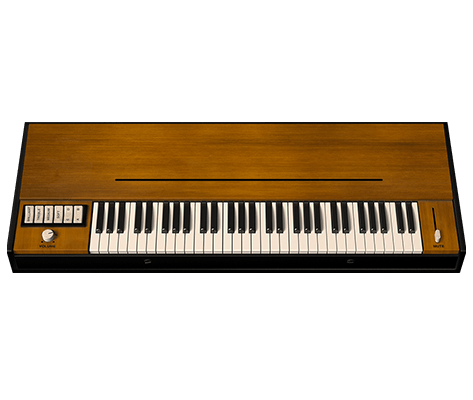 From the early ‘60s, the Mellotron let musicians perform using tape recordings of real instruments and voices, while in the late ‘70s the Fairlight CMI kick-started the digital sampling revolution. However, sampling has its limitations. Not matter how well recorded, any sample is just that: a sample. Single notes sound just like the original, but when you begin to perform and add that human touch, the sound feels static and lifeless. Your ears are incredibly sensitive, and they can easily detect the lack of nuance and interplay that comes with sampled sound. 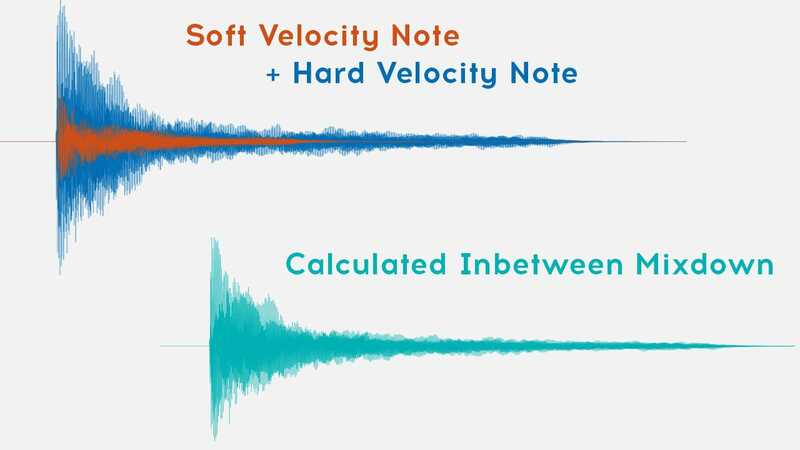 To create expressive, dynamic sounds with sampling, you need to capture several velocity layers, from the softest touch to the hardest hit on the keys, and on as many keys as possible. To save on disk space, hardware and software instruments often restrict this sampling to just 4 or 5 layers, and blend them together to create the areas in between. To accurately capture every layer, note combination, and parameter option on even a simple keyboard would require ludicrous amounts of data. While this is certainly possible using today’s technology, it’s massively impractical. Sampled instruments by definition use huge amounts of RAM to store their samples for quick recall as you play them. 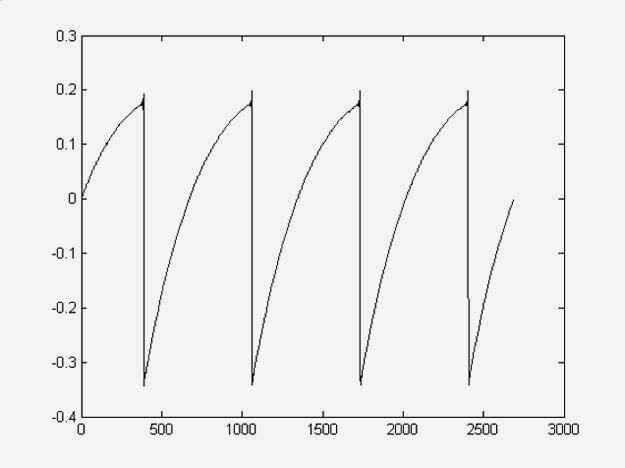 A common practice for sampling is to accurately capture the initial “attack” and“decay” elements of the sound, but use a process called “looping” to simulate the “sustain” and “release” of the sound to save space. Where a real instrument’s sound will continue to evolve and change over time, often you’ll find that sampled instruments simply repeat themselves until you release the key. While there’s no doubt that many of the hardware and software instruments that use samples sound great, we weren’t satisfied. We wanted more. We wanted to create dynamic instruments that responded just as the originals did. We wanted to use the latest, cutting edge technology to recreate the iconic physical keyboards of the past. Option 3 Physical Modeling. Arturia’s passionate, skilled developers and engineers were already well versed in the reproduction of classic synths; analyzing their analog electronics, modelling their components, and matching the original sound. This process, Arturia’s exclusive True Analog Emulation® technology, saw the rebirth of some of the greatest analog synths of all time as affordable, accurate software instruments. 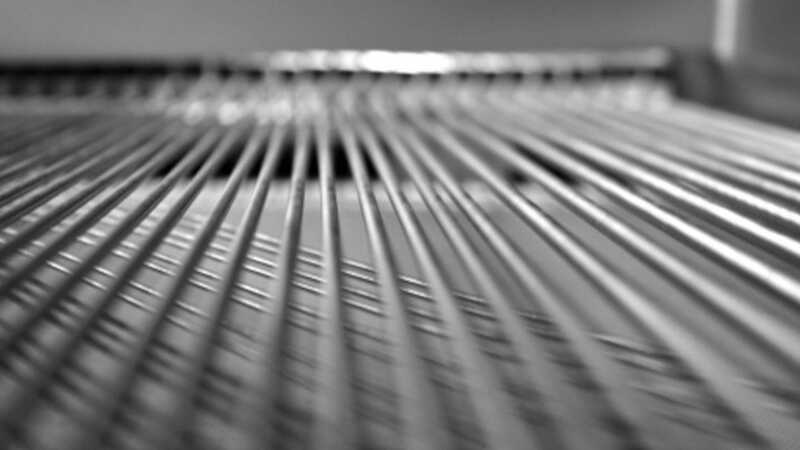 As Arturia’s software offer grew, so did our ambition. 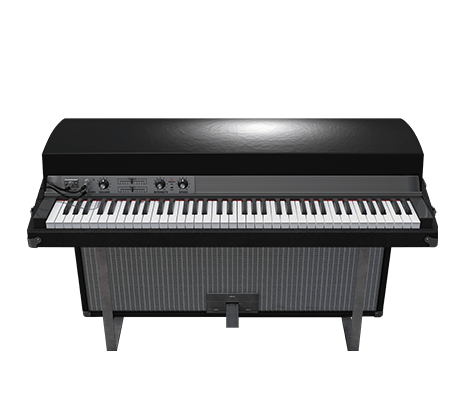 Our users wanted to be able to play instruments with physical, vibrating components, from classics like the Fender Rhodes to the iconic Clavinet and Wurlitzer; the mighty VOX Continental; as well as all manner of acoustic pianos. We are Arturia, and we dare to be different. 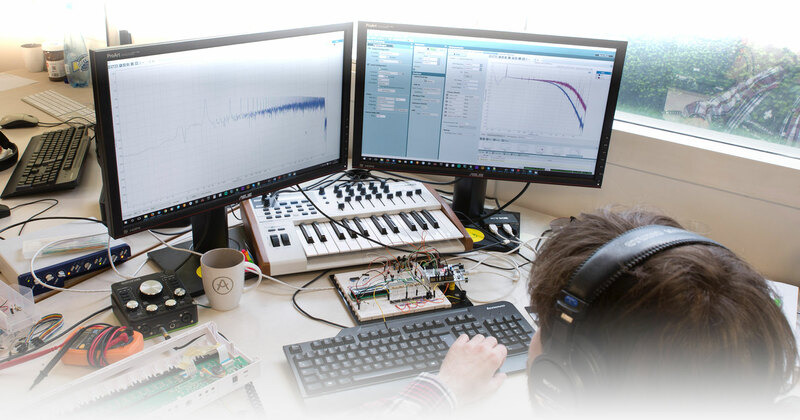 For our team, it felt like a natural progression to use the same methodology and painstaking attention to detail used to create our award-winning software synths to model some of history’s most iconic acoustic and electro-acoustic instruments. 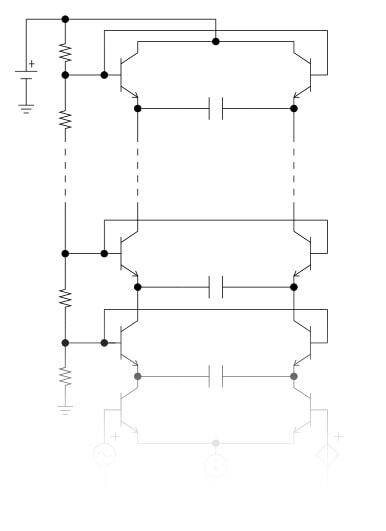 Physical modelling makes full use of the impressive processing power found in today’s personal computers. 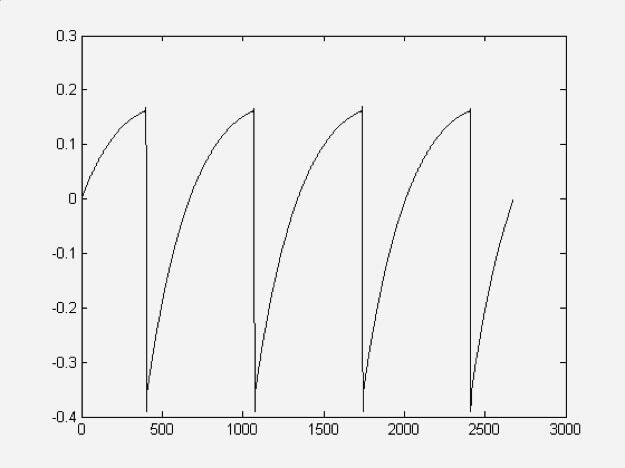 Convincingly recreating an organic, acoustic sound in real time that’s modelled on a physical instrument requires a lot of CPU power. That power would have been science fiction even a few short years ago. 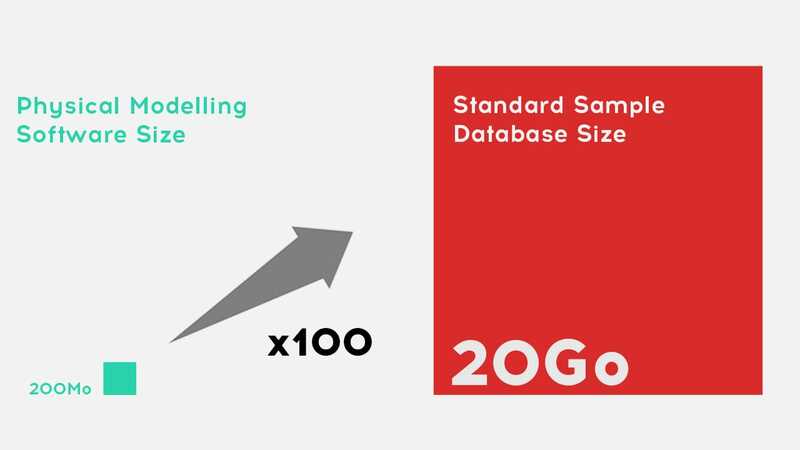 Now you can embrace this technology and shake off the drawbacks of sampling. 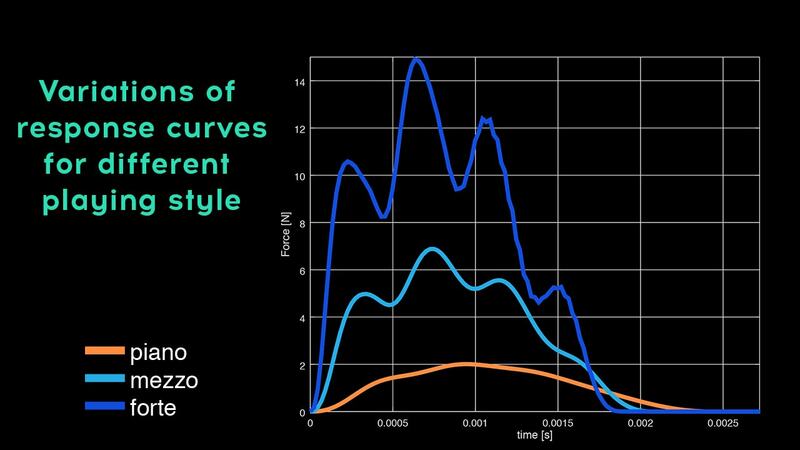 Instead of transitioning between a handful of sampled sounds for different velocity levels, physical modelling creates a seamless, perfectly fluid experience just as you’d expect from the physical instrument. No sudden jumps in volume or tone that put you off your stride, just beautiful recreated sound that you won’t want to stop playing. The delicate interaction of each note the instrument plays has a subtle but mesmerizing effect on the sound as it evolves. 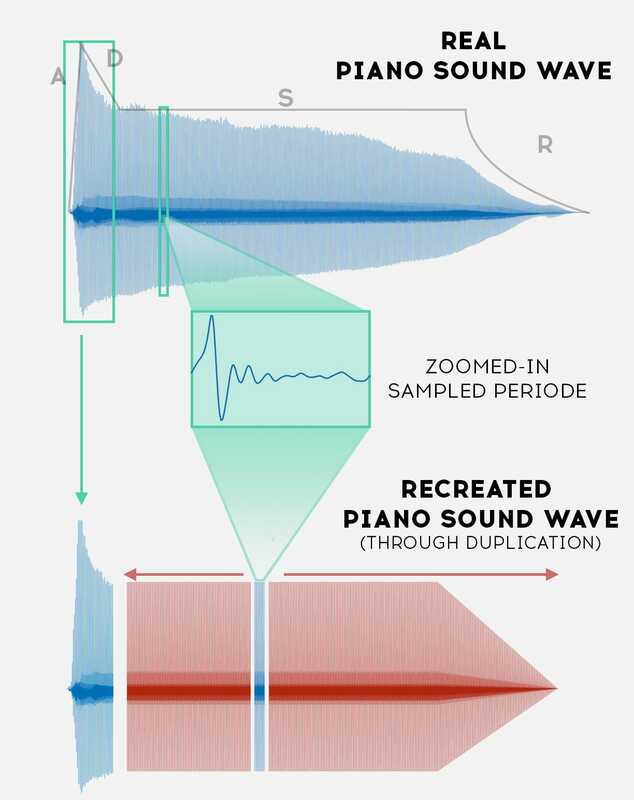 A phenomenon known as “sympathetic resonance” creates harmonic interplay that simply can’t be recreated using samples. Physical modelling brings this beautiful quirk to life, as virtual strings, tines, and speakers carry vibrations to virtual cabinets and soundboards, giving extra depth and realism. Because the behaviour of every single component has been meticulously analyzed and recreated, you can ignite your creativity by personalizing the instrument to suit your sound. Want to try a crazy drawbar combination on your organ? No problem. Want to try something a bit more adventurous with your piano? Swap out the wood cabinetry for glass or metal. Want to change the pickup position on your Rhodes? Just turn a knob. Physical modelling makes seemingly impossible things easy, fun, and inspiring. 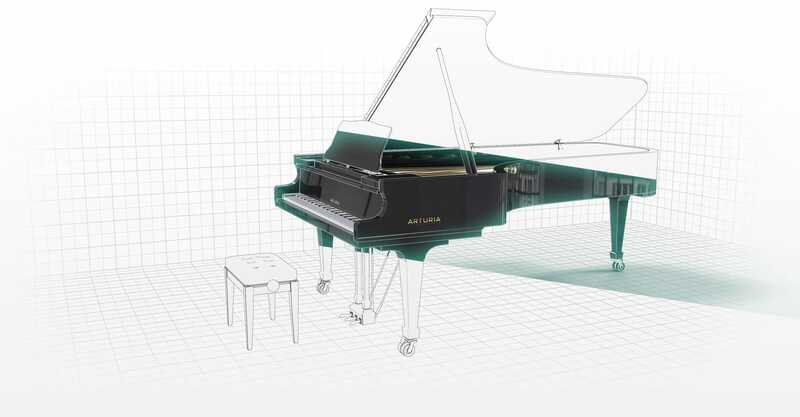 Arturia’s physical modelling is at the cutting edge of acoustic technology, the most recent chapter in a story that began with pioneering scientists in the 1970s. 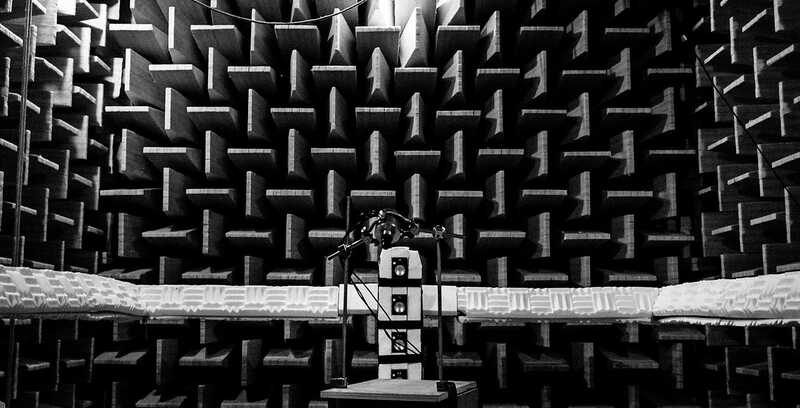 From there, major breakthroughs in the modelling process from Stanford University in the USA and IRCAM in France opened the doors to exciting new methods and concepts. Audio engineers were now able to make detailed, accurate models of instruments, with their acoustic properties and nuances beautifully replicated. No small task, as every element that produced the original sound needed its own dedicated algorithm, from the transient detail of the attack to the harmonic structure as the note releases, from the type of material the instrument is made of to the size and tonal properties of the virtual room it was played in. The benefit of giving this attention to detail is that it provides a huge level of expression and finesse to the performer, far beyond what is possible with sampling alternatives. 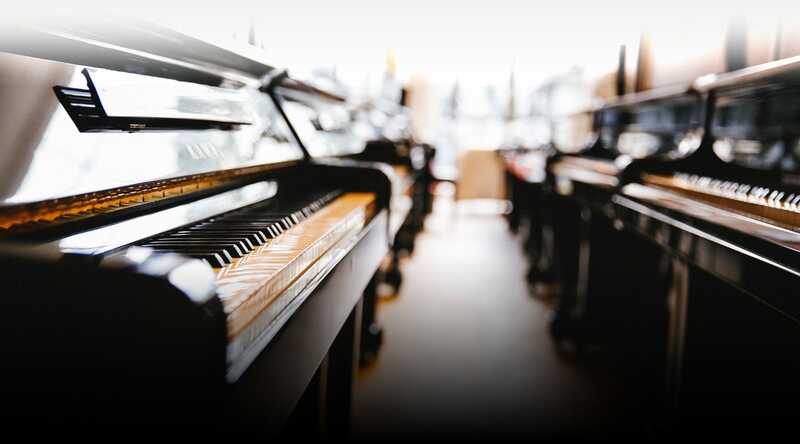 While it’s true that no digital recreation could top the tactile, vital feel of playing a classic acoustic instrument or vintage keyboard, physical modelling can now bring us closer than ever, without the pitfalls of sampling, and at an affordable price. 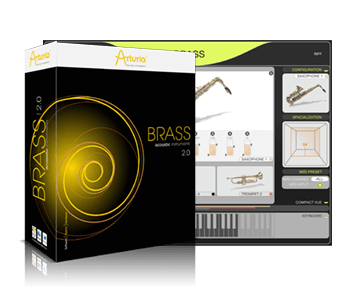 In partnership with IRCAM we pioneering acoustic instrument reproduction in 2006 with Arturia Brass, recreating the unique timbre, rasp, and zingy tonal properties of a brass ensemble, including trumpet, trombone, and saxophone. 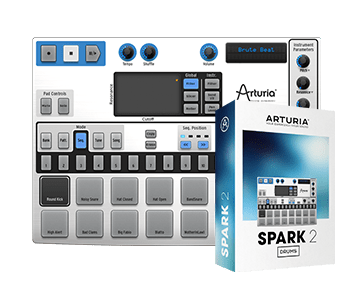 A leap into the world of drums and percussion, the Spark incorporates physically modelled drums alongside sampled and synthesized instruments to give musicians an extra level of depth and realism. 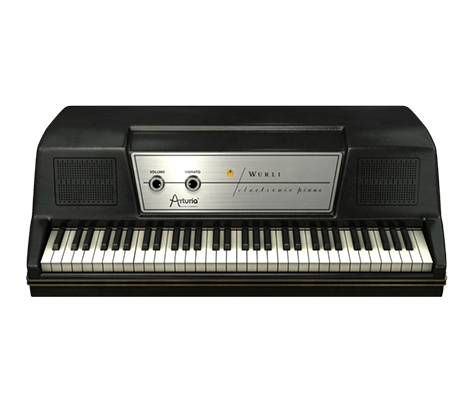 The first Arturia classic keyboard emulation to use physical modelling, it reproduces the acoustic properties of the reeds, hammers, mechanical noise, amplification, and even the resonant sound of the plastic body, creating and virtual instrument with outstanding realism and flexibility. 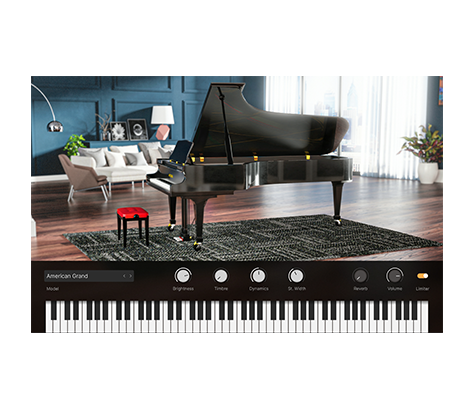 A powerful piano software suite, making full use of physical modelling technology to accurately map out and reproduce the whole process of piano recording. 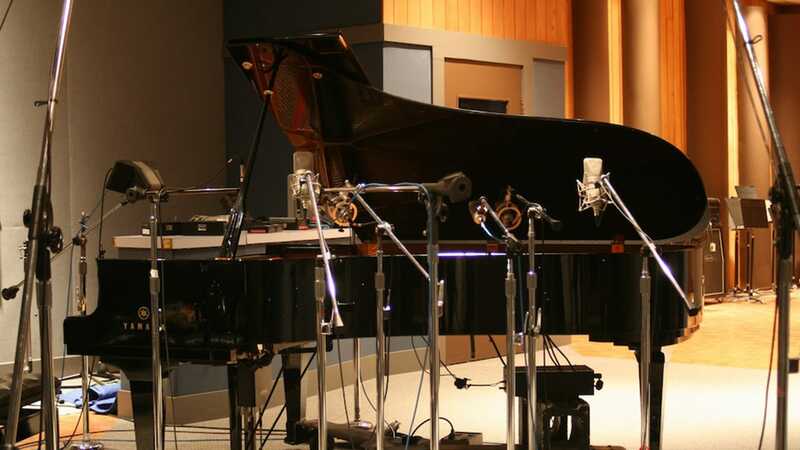 From the delicate nuances of components and hammers, to microphone placement and the sound of the ambient environment, Piano V became the go-to resource to create the perfect piano sound. Perfectly recreating the legendary Fender Rhodes, the iconic sound behind countless hits, would always take more than samples. The growl, percussive power, and soulful tone of this classic has a special place in many hearts, and by the power of physical modelling, every nuance is recreated, from its tines and cabinetry, right down to the awesome effects pedals and amp. 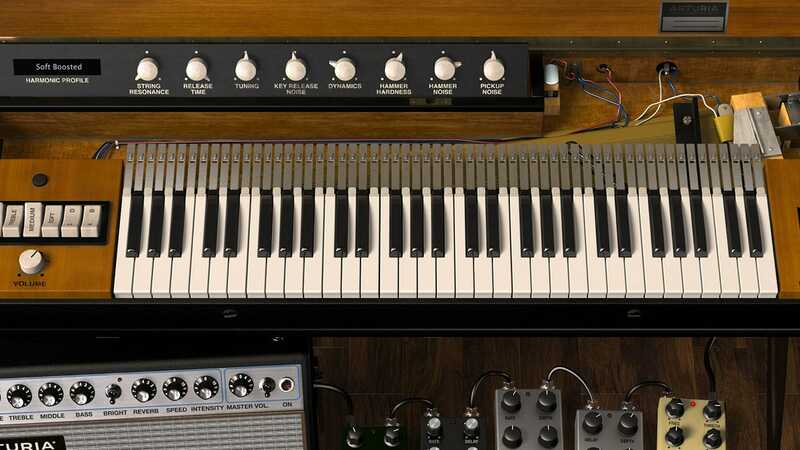 The latest step in Arturia's physical modelling journey, Clavinet V represents the culmination of the Phi story so far. The sonic backbone of funk, R&B, soul, and jazz since its release, to rely on samples to recreate this incredible instrument would be a huge injustice. Thanks to Arturia's modelling know-how, Clavinet V has the same rasp and vibrancy of the legendary original.